If your hair has ever touched peroxide, or been wrapped around a curling iron one too many times, you could probably use a protein bond-building hair treatment. Like a hair mask on steroids, these heavy-duty formulas do more than just make your hair shiny; they actually help to repair each strand from the inside out, healing the hair rather than just hydrating it. For a long time, these potent treatments could only be found in the hands of salon professionals. 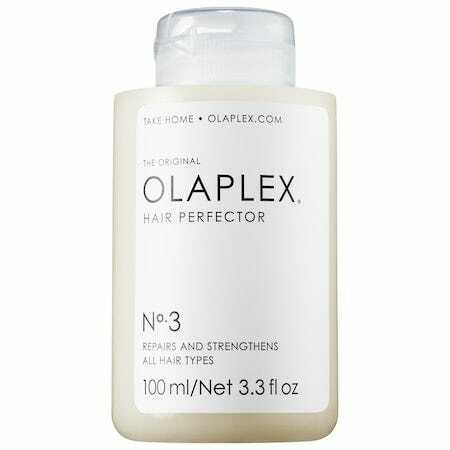 But a few years back, Olaplex changed the game by launching at Sephora, meaning you could finally get the salon-quality treatment without a hairdresser's license. More treatments of this type have since followed, and now, there are more than ever available on the market — even at drugstore prices. Maintaining the faux-blonde life means sacrificing a lot, like accepting your fate of fried ends and root breakage. This leave-in treatment hopes to spare you from at least some of that damage, thanks to protein-building amino acids and B vitamins. After shampooing and conditioning, smooth the lightweight tonic through hair from root to tip and continue with the rest of your styling routine. 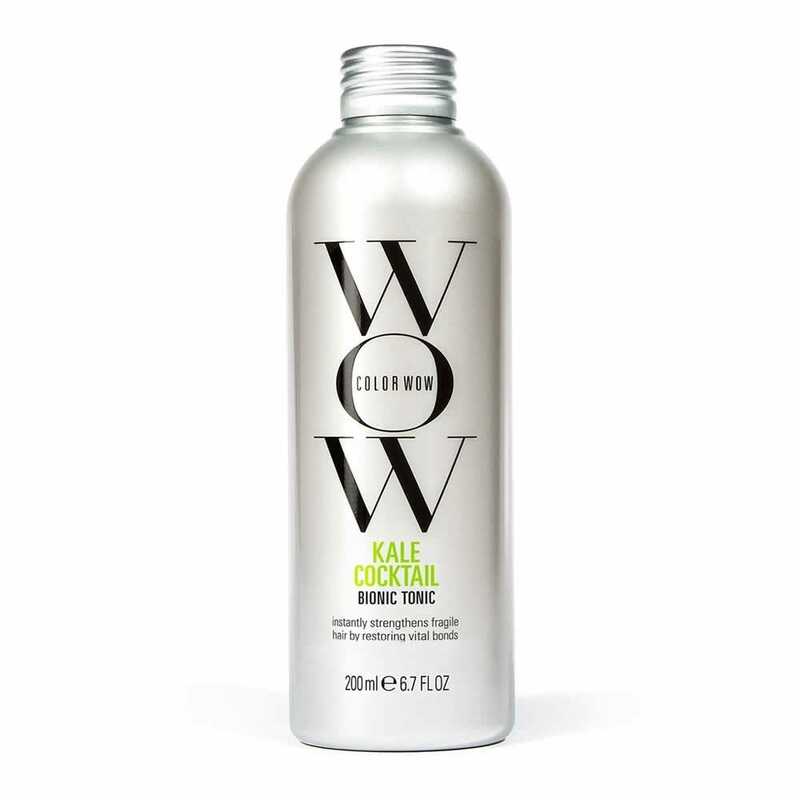 Take the wait time out of your deep treatments by turning to this under-$7 shampoo and conditioning pair, which utilizes a cross-linking polymer called cystine, as well as vegetable proteins, to reverse color damage without having to spend an extra 20 minutes in the shower. Matrix's new treatment trio comes complete with a shampoo and conditioner for regular use and a weekly treatment for heavy-duty repair. 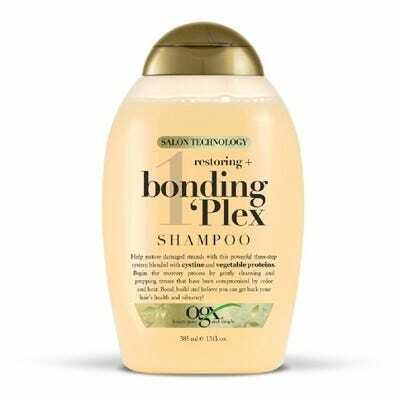 While the two daily steps keep your scalp from product build-up and rough texture, The Re-Bond 2 works similarly to Olaplex No. 3. Comb it through damp hair, leave on for 10 minutes, then directly add the Re-Bond 3 conditioner on top before rinsing. In just one test-drive, your hair will feel newly bouncy and silky smooth. Like your favorite pre-shampoo masks, this pH-balancing formula goes on before you wash your hair. After 10 minutes, rinse, then condition. By the time your hair is dried, those weak protein bonds will be as good as new. Try putting this in before going to the gym — the heat from your scalp will make the treatment work harder, making you an expert multitasker. Any colorist will tell you that masking isn't an option — it's almost mandatory for healthy hair. At least, that's the case if you don't want to see serious breakage by your third pastel retouch. 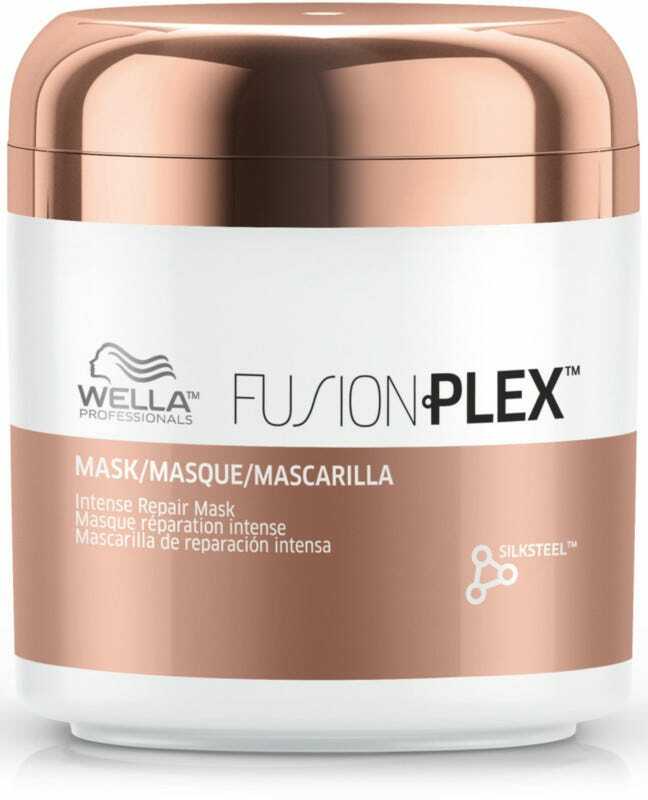 But unlike a lot of masks out there, this one will actually help prevent further damage by soaking the hair in nourishing amino acids to prep each strand for your next double process. Bonus: Not only does it protect from the kind of damage you'll find in the salon, but it'll also help keep your ends safe from your 400º curling iron. For anyone who frequently covers their natural roots in bleach, you know one thing to be true: The breakage is real. Not only is it upsetting, but it often evokes fear in our hearts that maybe, just maybe, we shouldn't go back for our next touch-up appointment. 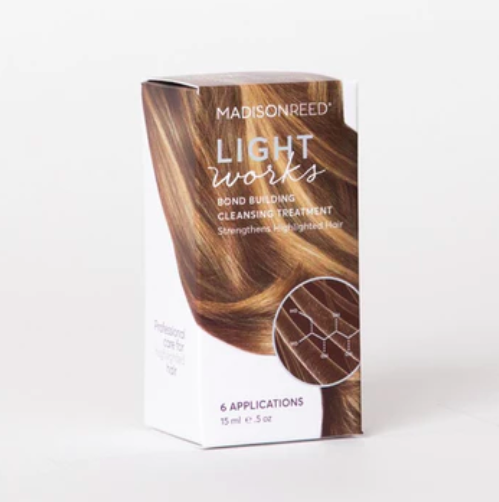 Luckily, Madison Reed just launched a weekly treatment (six treatments in total) to repair existing damage to color-treated hair before its next appointment. On top of being a bond-repairing formula, these treatments also work just as hard — if not harder — than your weekly Sunday masks by using ingredients like keratin and argan oil to nourish and hydrate. There's a reason why celebrity colorists like Tracey Cunningham swear by Olaplex for their clients, A-list or otherwise: The game-changing treatment repairs and strengthens the bonds of damaged hair from the inside out. Formerly only available in salons, the company has since launched a three-step system for at-home use, including a shampoo, a conditioner, and the pièce de résistance, No.3, a treatment that you can use multiple times a week to restore the health and structure of chemically-fried strands. If your hair is in need of a little extra love, this bond-repair cream can be left in to do the work long after you've shampooed. Packed with hydrolyzed keratin and rice protein, the strengthening solution helps repair hair that has been damaged by chemicals and heat. Nourishing ingredients like castor oil and algae extract will also leave your strands feeling stronger and shinier once you're done styling.